Next PostNext Check Out the All-New Move It! Shake It! MousekeDance It! Street Party! 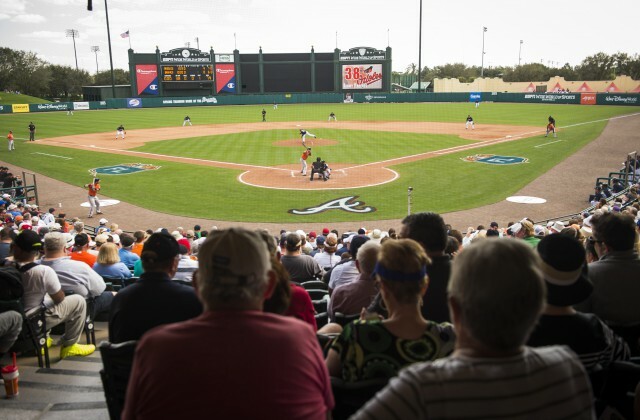 Annual Passholders can purchase discounted tickets in the bleachers, upper level and third base lawn for the Atlanta Braves’ final season at ESPN Wide World of Sports Complex. 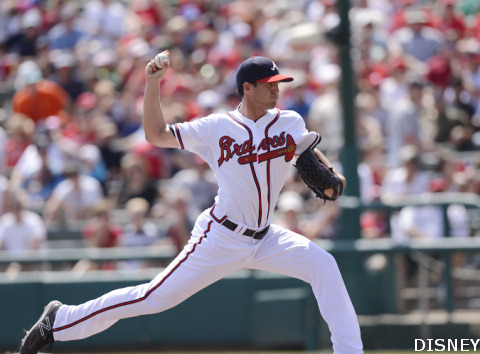 Purchase tickets HERE using the code APBRAVES to receive the discount. Passholder Suite Day – Passholders can get exclusive access to game-day suites as part of Passholder Suite Day at the Atlanta Braves Spring Training game vs. the Miami Marlins on March 3, 2019. The fun begins with admission to the ballpark and a full buffet, starting an hour before the game’s first pitch. You’ll also have the option to purchase an on-field pass, so you can step onto the field before the game and watch batting practice up close. With on-field passes, your kids can also run the bases after the game. To reserve Passholder Suite Day packages, call (407) 939-GAME or (407) 939-4263.